Cleco Ergonomic Tool Balancers feature an external tension adjustment. 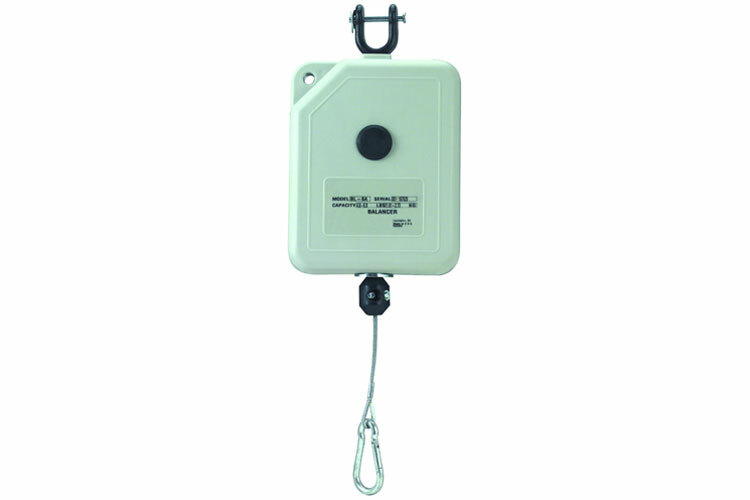 Cleco Ergonomic Tool Balancers also feature a 360 Swivel and a retracting in-line cable. 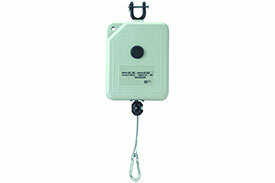 Cleco Ergonomic Tool Balancers are available in Light Duty or Medium Duty and with a 6.0-6.7ft cable. The BL-6A Cleco Ergonomic Light Duty 6.7ft Cable Travel Tool Balancer is one of thousands of quality tooling products available from MRO Tools. Please browse Cleco Ergonomic Tool Balancers for tools similar to the BL-6A Cleco Ergonomic Light Duty 6.7ft Cable Travel Tool Balancer. BL-6A Cleco Ergonomic Light Duty 6.7ft Cable Travel Tool Balancer description summary: Cleco Ergonomic Light Duty 6.7ft Cable Travel Tool Balancer Lock Feature: - Capacity: 6.0-4.0lbs / 2.7-1.8kg A: 12.9'' / 327mm B: 5.5'' / 140mm C: 3.1'' / 79mm Weight: 3.3lbs / 1.5kg Quantity discounts may be available for the BL-6A Cleco Ergonomic Light Duty 6.7ft Cable Travel Tool Balancer. Please contact MRO Tools for details.